Find more about the soundtrack (previews, track list) after the jump. 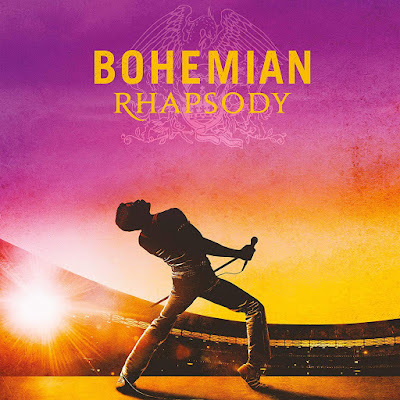 Product Description: Bohemian Rhapsody is a foot-stomping celebration of Queen, their music & their extraordinary lead singer Freddie Mercury. Defying stereotypes and shattering convention, Freddie became one of the most beloved entertainers on the planet. 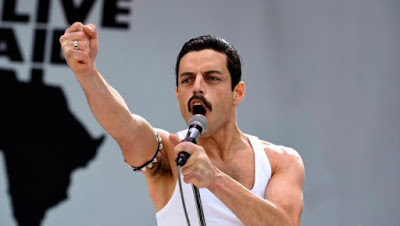 The film traces the meteoric rise of the band with their iconic songs and revolutionary sound through to Live Aid, becoming of the greatest performances in the history of rock music.